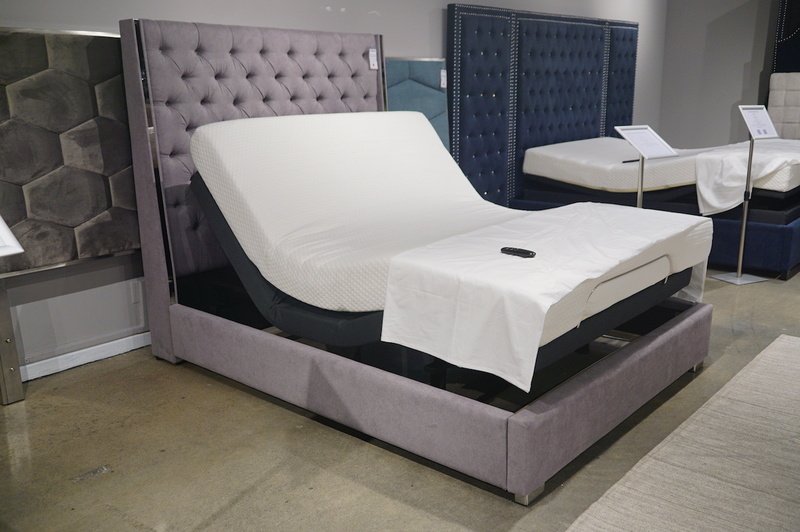 Adjustable beds—you’ve probably passed by them in stores and seen them online, but have you ever actually explored their health benefits? If you suffer from insomnia, swelling, back pain, heartburn or sleep apnea, an adjustable bed could be just what you’re missing at home. 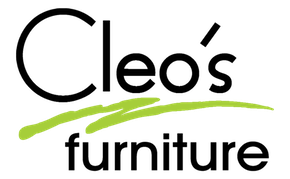 Read on to learn why you should shop Cleo’s for your first (or next) adjustable bed! 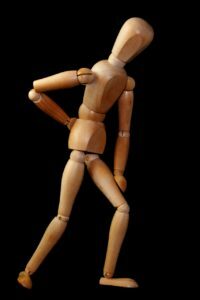 Adjusting your bed base to match your body’s unique curves can improve a variety of conditions, from sciatica to arthritis. Find the perfect position to fall asleep in, and freely change your base throughout the night if necessary. If you suffer from heartburn or acid reflux, raising the top of your base can significantly reduce that familiar burning pain, as your head is elevated above your body. Using an elevated upper frame to raise your head can also help alleviate snoring and sleep apnea. If you suffer from swollen feet or legs after a long day, you can easily and comfortably elevate them by adjusting the bottom of your bed base. You can truly customize the base to the position that feels best to you—any time, day or night. Adjustable frames allow for multiple positions to optimize comfort, from sitting up to watch tv, to relaxing in a zero-gravity position that alleviates pressure from your spine. Whether you’re curled up in bed with a book, dealing with acid reflux after a late meal, or suffering from insomnia, adjustable bed bases give you the option to find the spot that’s just right for you and your partner. If you’re pregnant, you know just how difficult it can be to get comfortable or sleep through the night. Adjustable bed bases cut out the need for piles of pillows that fall apart time and time again, taking up space on your bed. Rediscover what it’s like to truly sleep with ease. There are several benefits to owning an adjustable bed base, whether you suffer from day to day discomfort or not. The ability to change the position of a bed base can be life-changing to people suffering from a variety of conditions, and can help anyone enjoy a better night’s sleep. Try one out—you won’t be disappointed.